> What is a skydiving simulator? > Why fly with us? 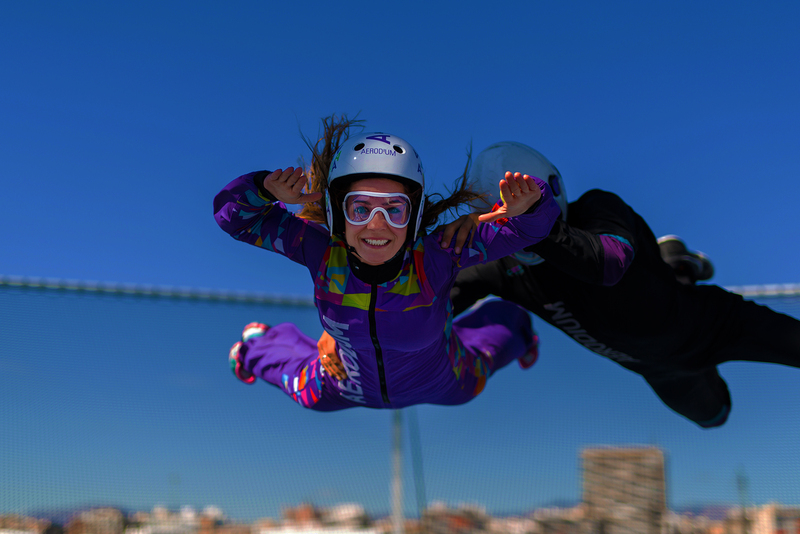 The excitement, thrill and adrenaline of skydiving can now be found on the Costa del Sol and you don’t need to jump from a plane to experience it. Perfect for the whole family, from the age of 5 to 95. Whether you are novice, training to skydive for real, or an expert perfecting your tricks, this is an experience you’ll never forget! Fly4Real’s professional instructors will guide you through your flight, teaching you to soar on our outdoor skydiving simulator, so you can feel the rush, without the fear or risk. What is an outdoor simulator? A skydiving simulator gives you wings! A skydiving simulator allows you to fly on a column of air, without a parachute. It simulates the freefall portion of a skydive, and is an addictive, exciting and thrilling experience. 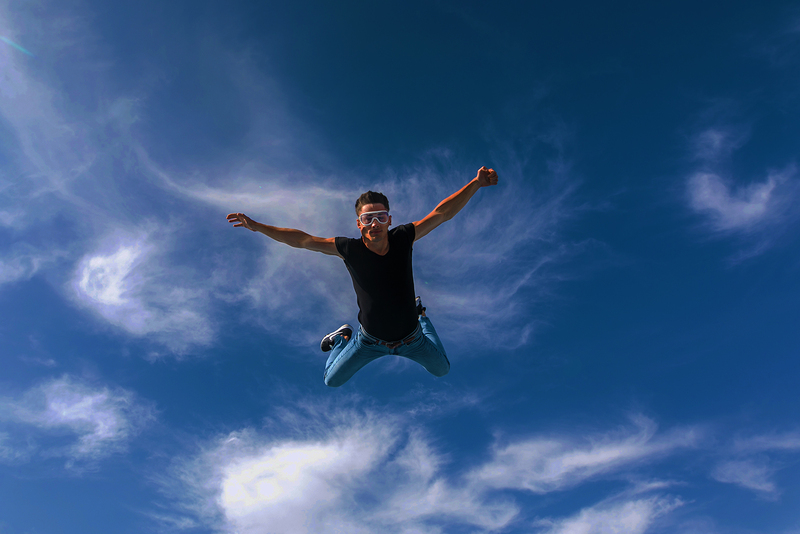 It's the perfect way to find out what skydiving feels like without jumping from an aeroplane! Unlike most simulators, ours is outdoor, so you can feel pure freedom and enjoy the great outdoors during your flight. Experience the wind rushing up at you, holding you, as you learn to fly your body through the air! 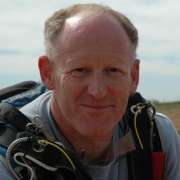 The Fly4Real team are experienced skydive instructors who can take you from simulator to aeroplane. Looking for a different activity for your little one’s next birthday? 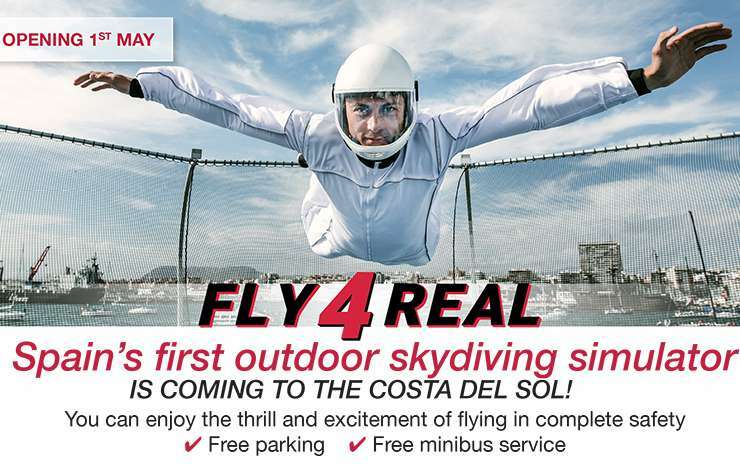 Let them fly like superheroes and experience the thrill of doing it in total safety with Fly4Real. Fun, excitement and giggles guaranteed! 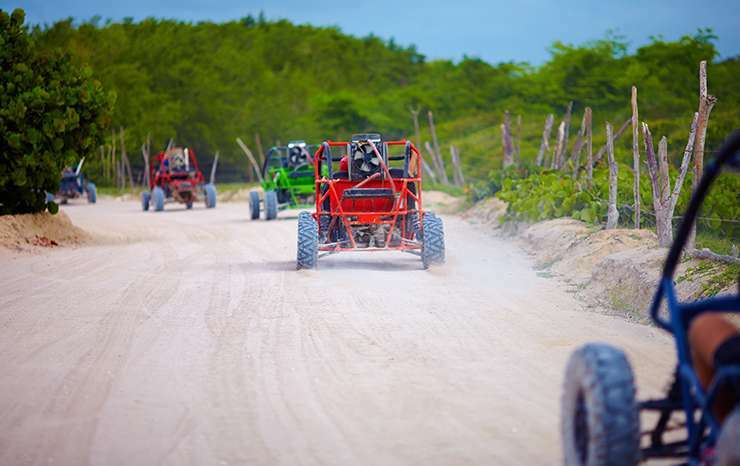 Reward your team for their hard work and boost their performance back in the office with this great teambuilding activity. Your staff will have a blast, share the excitement and feel valued with a day out at Fly4Real. 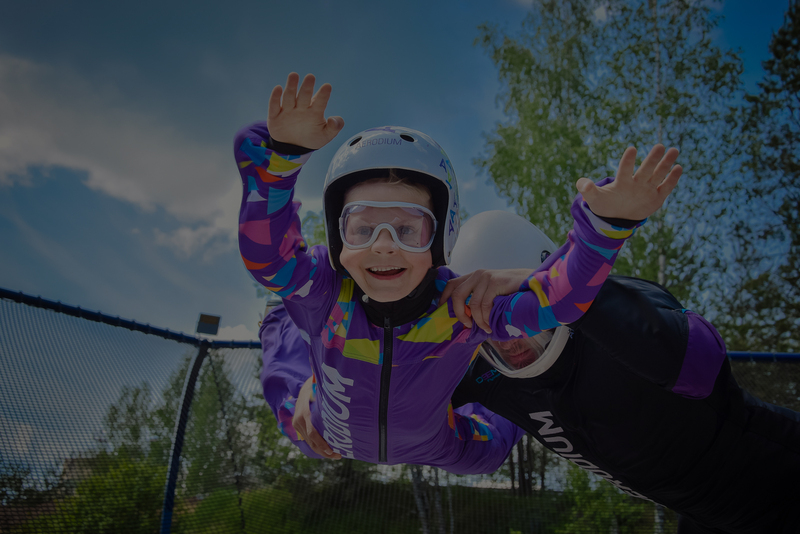 This is the perfect family activity, where kids from 5 years old can live the dream of flying without wings guided by professional instructors and parents can follow suit. Impress your kids with your skills and share an experience you’ll never forget. 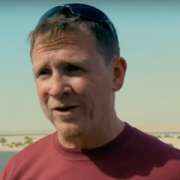 I first used the outdoor wind tunnel while training Tom Cruise and Henry Cavill in Mission Impossible 6, and loved it so much that I bought the wind tunnel when the film finished. This is a terrific facility not only to train skydivers but also to allow the public to experience free fall without the risk of jumping. 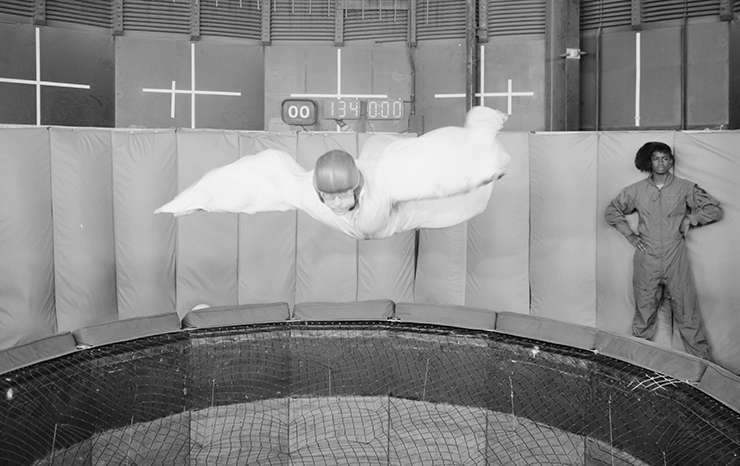 I love flying in this wind tunnel, it provides the outdoor experience of flying without a parachute. Our instructors are all professional skydiving instructors who can start your training on the simulator and prepare you to take to the skies. 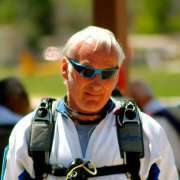 We offer tandem jumps and can teach you to skydive solo with our excellent courses. Our incredible team have trained Tom Cruise and Angelina Jolie, and you can learn from the best too. Whether you’ve never done it before, or you want to learn stunts and complex techniques, we’ve got you covered. We look forward to hearing from you and reserving your flight today!